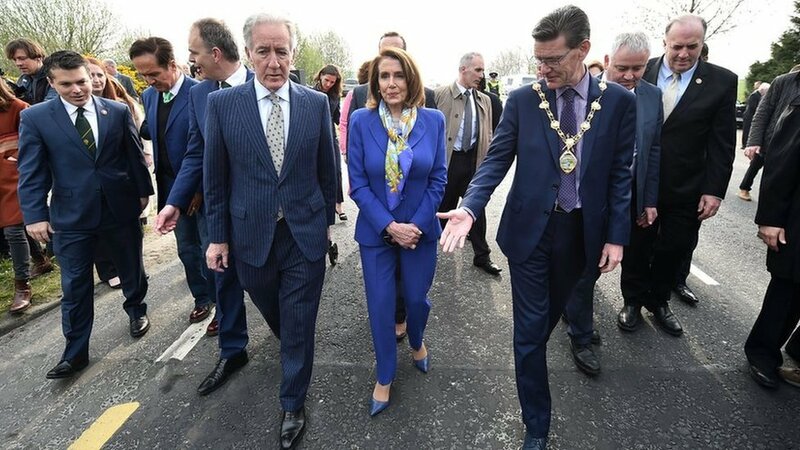 United States House of Representatives Speaker @NancyPelosi reveals that she's learnt Speaker John Bercow's 'order' as she says there would be no post U#BrexitS-UK trade deal if the Good Friday Agreement is threatened. 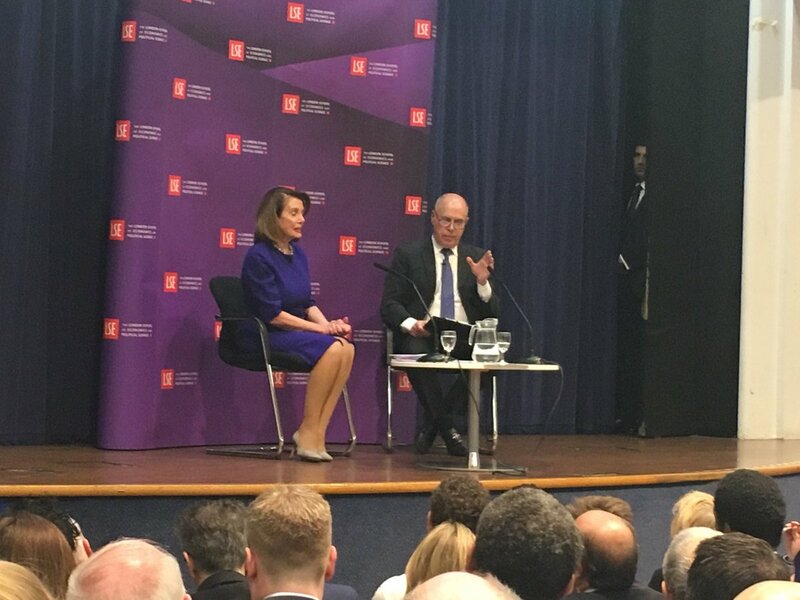 Speaker Nancy Pelosi: "A US-UK trade agreement that would be a reward for weakening the Good Friday Accords is just not a possibility." US, UK and France launch attack on 'chemical weapon sites' in Syria. 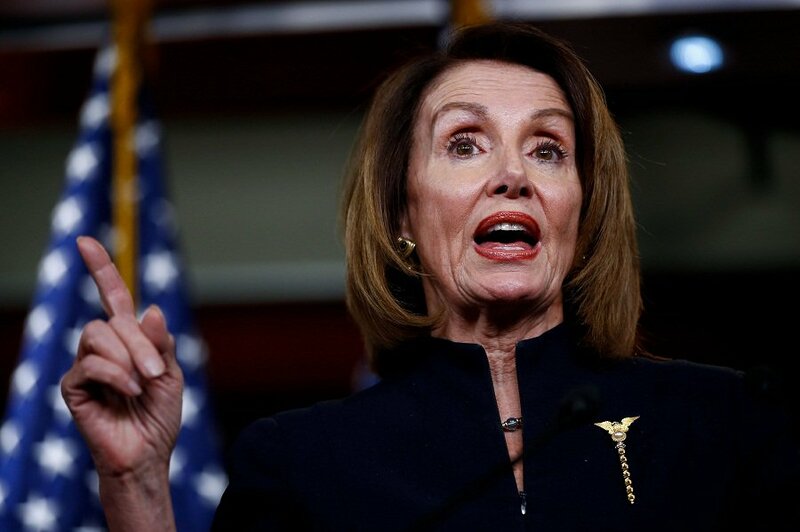 US House Speaker Nancy Pelosi warned in a speech on April 17 that there will be “no chance of a US-UK trade agreement” if what happens? Take our weekly quiz to find out! 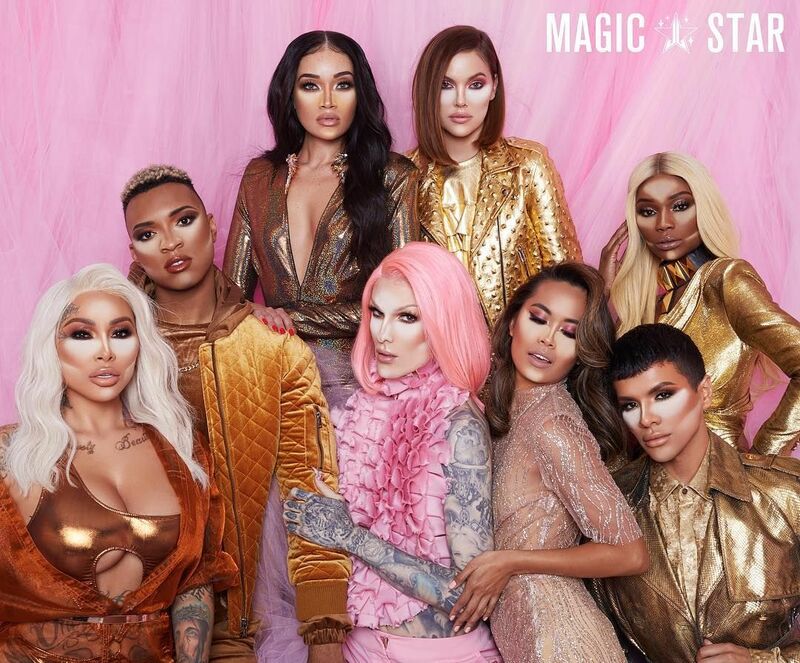 🌟 🌟 🌟 Magic Star's Concealer and Setting Powder from Jeffree Star have arrived on Beautylish! Shipping worldwide. Free shipping for orders of $35 and more in the US, UK, and Canada (international varies by destinations). 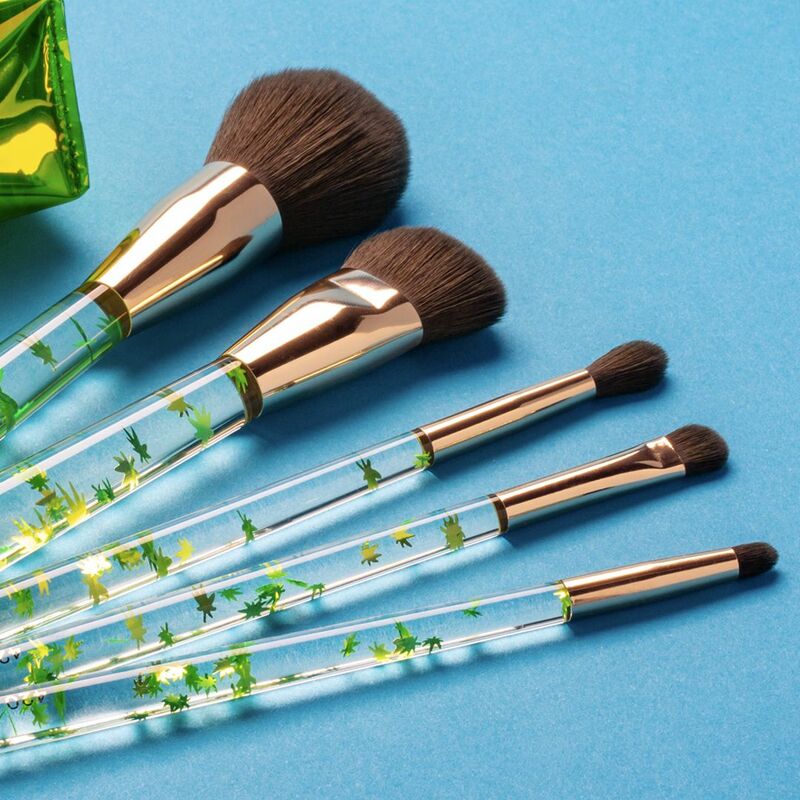 Celebrate 4/20 in style with this luxury, vegan, cruelty-free 5-piece brush set. 'Let me be clear if the Brexit deal undermines the Good Friday Accord, there will be no chance of a US-UK trade agreement'. BREAKING: French defense minister says Russia was warned ahead of joint US, UK, French military attacks on Syria. Woke up to news of an Israeli air strike that killed a pregnant woman and her daughter and a Saudi air strike in Yemen that killed a bus full of kids. The sad fact of the matter is that US/UK foreign policy, and arms sales, complicit in both. US, UK, France claim that have launched a combined military attack against Syria. 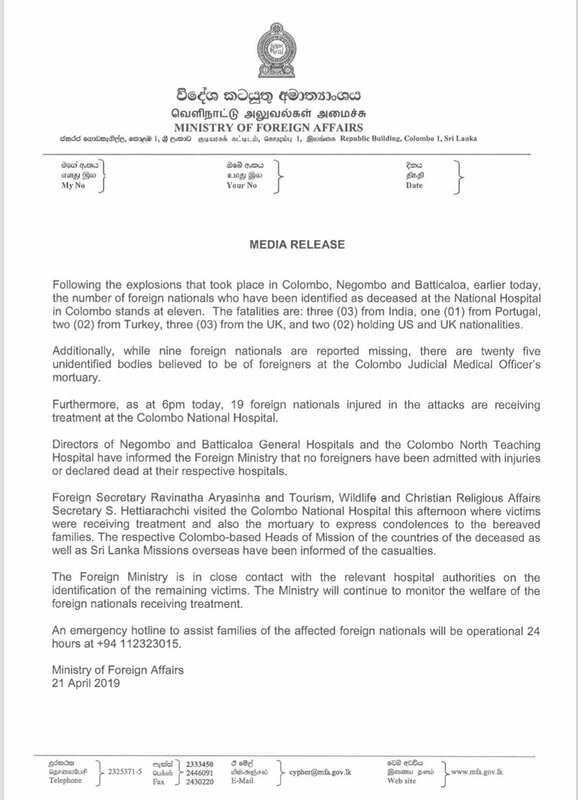 All three countries were recently visited by the dictator of Saudi Arabia, Crown Prince Mohammad bin Salman, who met with their respective heads of state. 3) Trump's latest tweet about his golf course not only used the prestige of the presidency to promote his business - squalid, possibly illegal - but also directly linked the US-UK relationship to his golf courses. Was that some kind of request? Or threat?